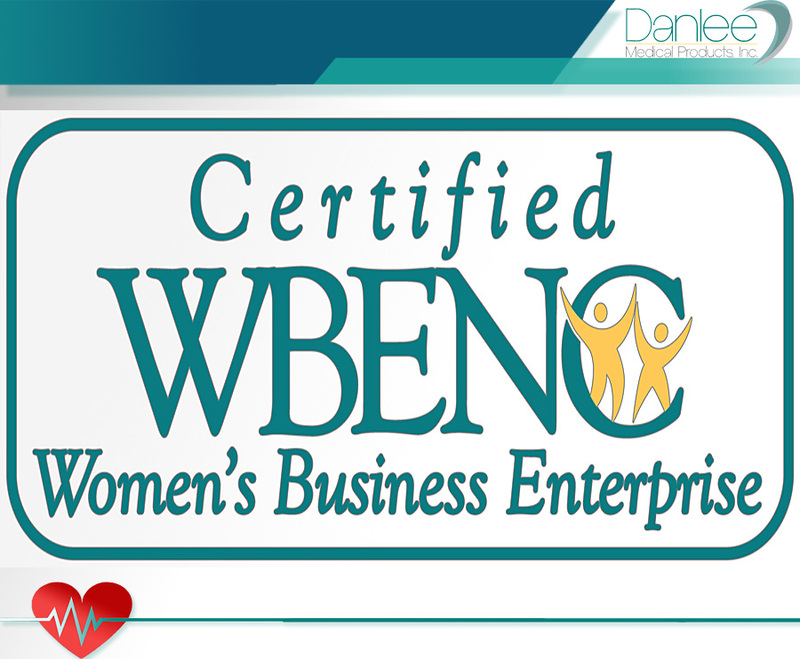 Other products by Danlee Medical Products, Inc. Ideal for one-time patient use, Danlee’s disposable colonoscopy/endoscopy exam shorts (H-MOON-50-S-L and H-MOON-50-XL3X) are constructed of SMS (spun-melt-spun) trilaminate material which offers high tensile strength that is also soft, drapeable and easy to work with. The disposable exam shorts are latex free and provide a fluid and particulate barrier without sacrificing mobility and comfort. 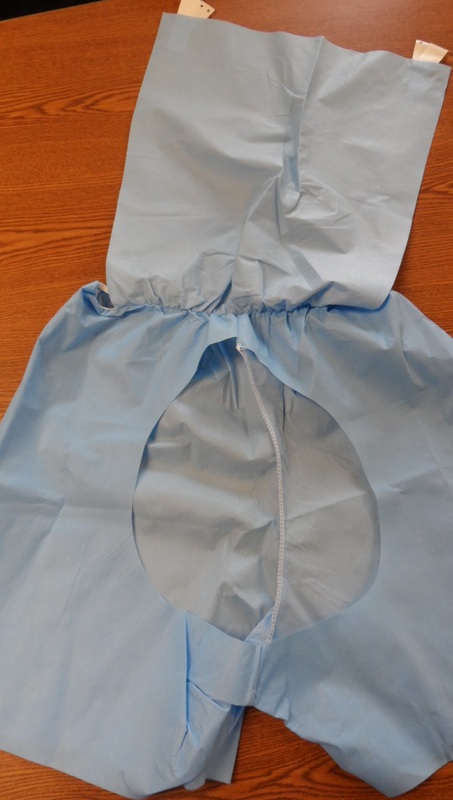 They also feature a rear cut-out covered by a flip-up flap making them ideal for colonoscopy and endoscopy procedures while allowing the patent to maintain his/her modesty. This flap is secured by tape in the closed position. 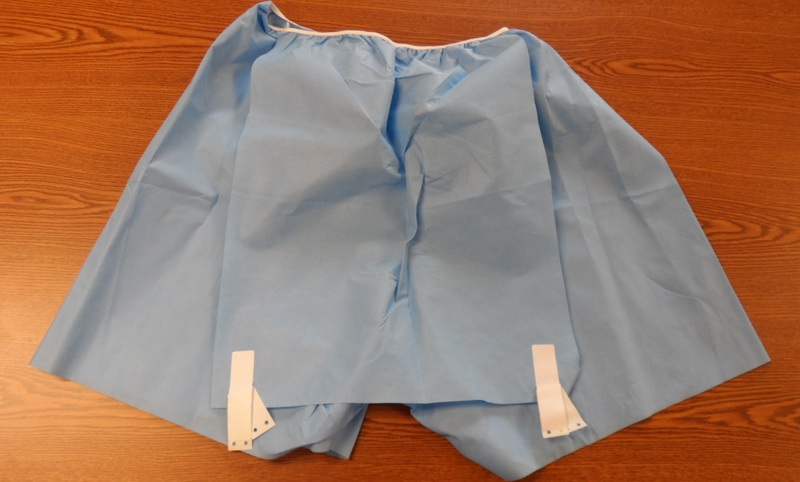 The disposable exam shorts are made in the USA and available for purchase by case of fifty. Available in Adult S-L (fits 28"-40" waist, length 19") and XL-3XL (fits 34"-54" waist, length 21"). Made in the USA. VERY POPULAR! This product is ideal for use in medical facilities that specialize in gastroenterology, urology, digestive disease, endocrinology and more! Click here for an economical alternative!